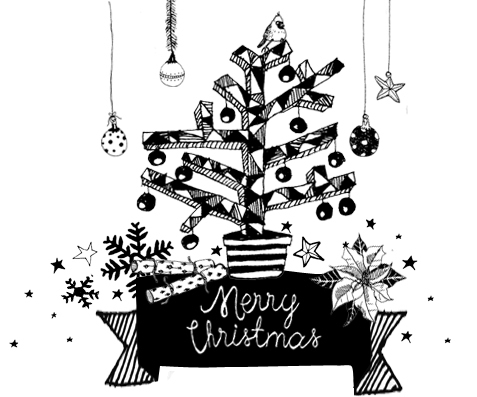 More than 50 high resolution hand-drawn decorative elements and one full colour Christmas card. You may use these illustrations for personal or comercial purposes. Please give credit to unrouxly where due. The images may not be sold and the copyright belongs to unrouxly.